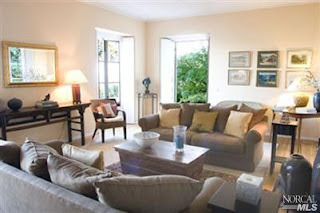 RENTED this September, a stunning 4bd executive rental home in Sausalito. Offered fully furnished, this property rented at $5,250. Thank you to the owners for choosing to list with us again this year. And thank you to the tenants for being so excited about this special property!